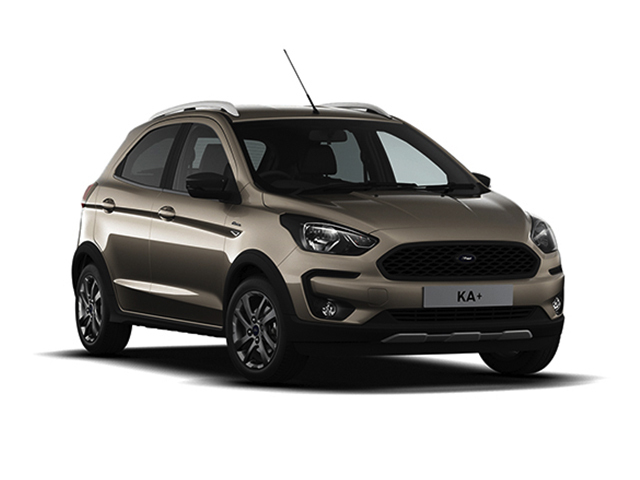 You�ve never seen the Focus, Fiesta or KA+ like this before. 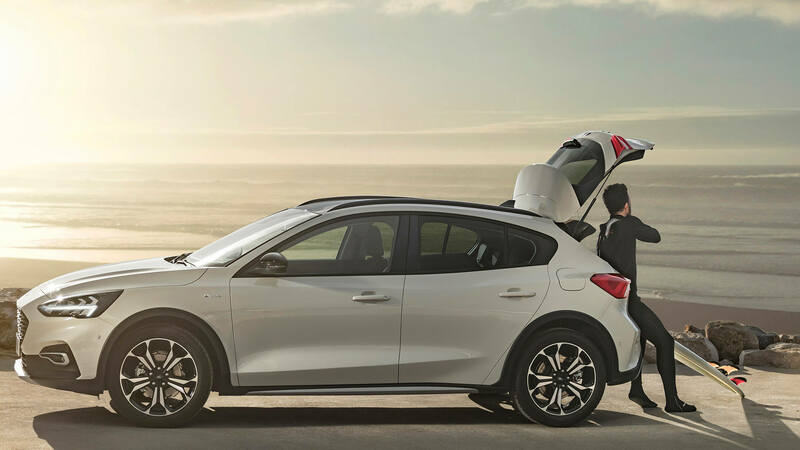 The new Active crossover range is made for the city and built for adventure. SUV-inspired exterior design, advanced technologies, and interiors that are tailor-made to be comfortable, durable and contemporary. 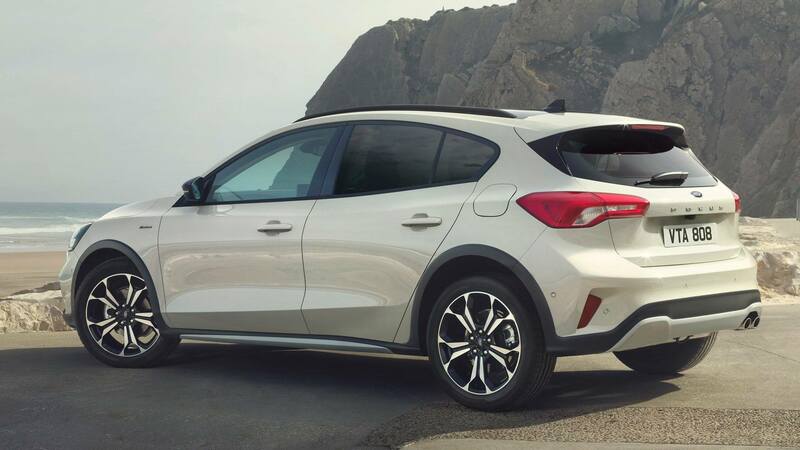 Rugged, SUV-inspired design, increased ride height, and distinctive alloy wheels. 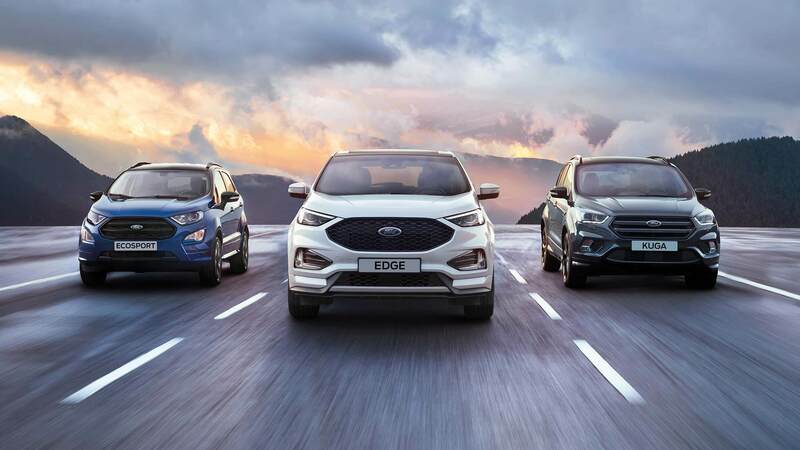 Each of the three Ford Crossover vehicles � the Focus Active, Fiesta Active, and KA+ Active � are purpose built to help you break free from the routine. 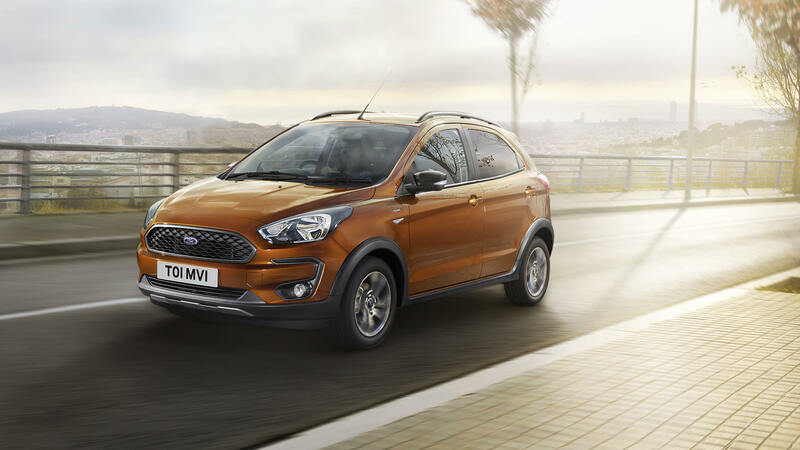 The SUV-inspired Fiesta Active includes roof rails, wider wheel arches, and distinctive 17� alloy wheels. Inside, three Selectable Drive Modes give you confidence in all conditions and enable personalise the way the car handles. 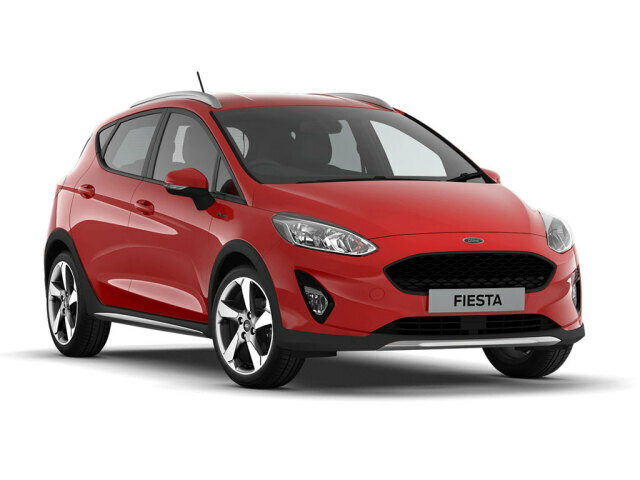 Combine all this with true Fiesta driving dynamics, and you have a hatchback experience like no other. 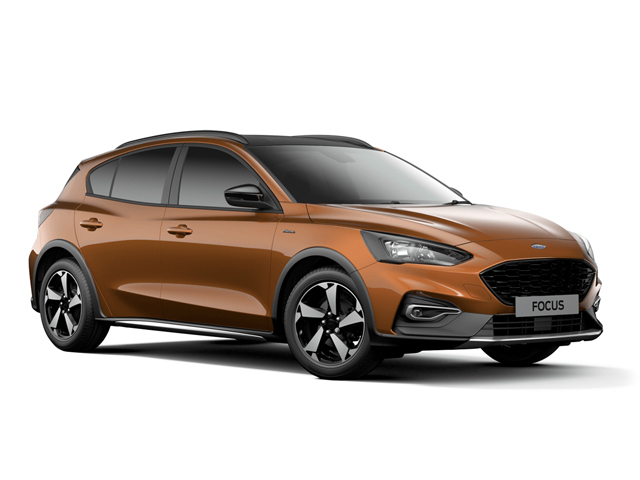 The capable and versatile Focus Active seamlessly blends form with function to deliver a crossover that�s rugged yet sophisticated. 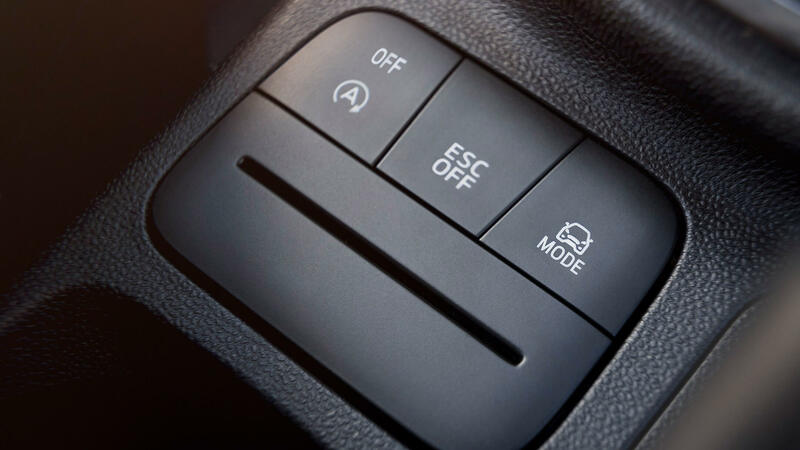 FordPass Connect enables a range of features designed to make owning a Ford better than ever. 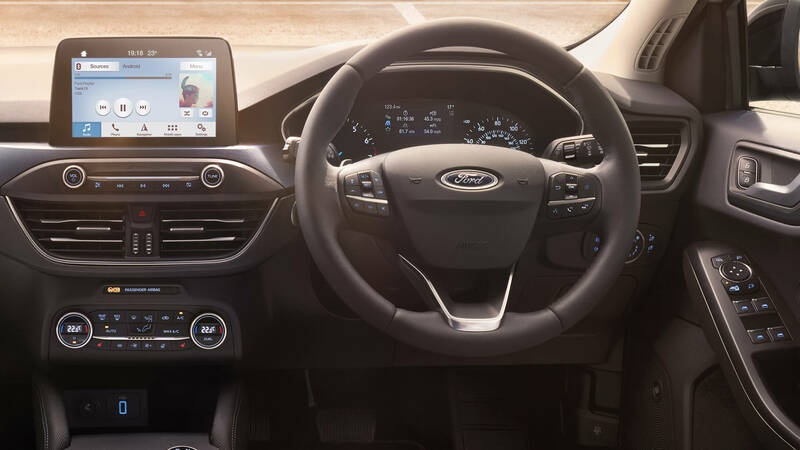 Whilst Ford Co-Pilot360 helps manage acceleration, braking, and even steering. And with Selectable Drive Modes also available, you�ll be in total control of your own adventures. If you want a vehicle with even more space, improved capability, and a higher driving position, then have a look at our range of SUVs. These are the vehicles that inspired the Active Range. And they�re purpose built to help you take on the world. 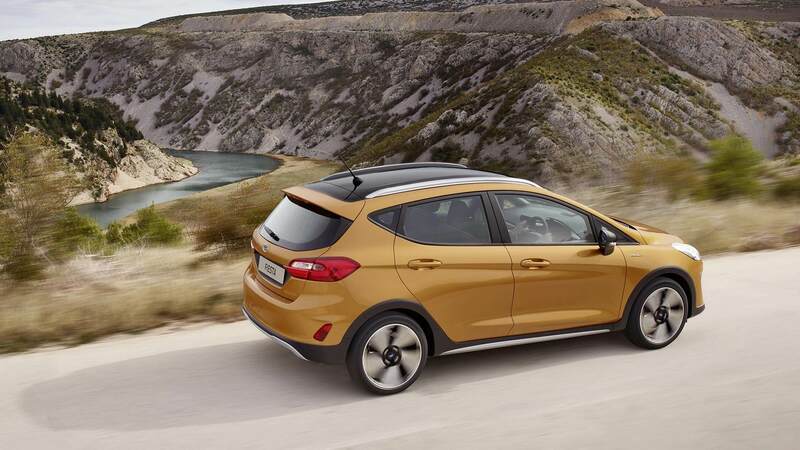 Interested In Any Of The Active Ford Models?